Corning Incorporated today announced its plans for the International Consumer Electronics Show (CES) in Las Vegas next week. The Corning booth, #14813 Central Hall, will highlight the company's newest specialty glass solutions and their benefits for today's consumer electronics device trends. 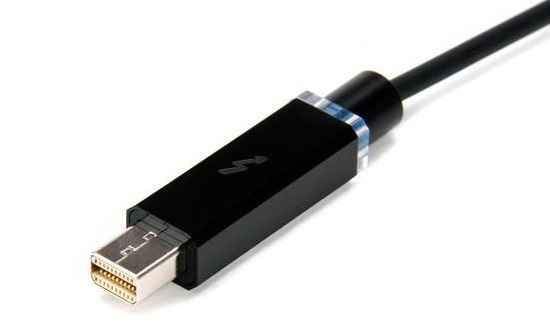 Corning plans to introduce two new products at CES 2013: Corning Gorilla Glass 3, a new glass composition with durability enhancements; and Optical Cables by Corning, fiber-based, device-to-device connectivity solutions that significantly extend the data transmission range past the limits of copper-based cables. Full product details will be included in announcements planned for Monday, Jan. 7. "This year at CES, Corning will demonstrate its industry leadership in specialty glass and fiber optic technologies with the introduction of two products designed to enhance and extend the capabilities of consumers' favorite devices," said Wendell P. Weeks, chairman, chief executive officer, and president. "These new innovations build on the increasingly important and continually evolving role of highly engineered glass technologies in delivering improved product performance and functionality through touch capabilities, protective cover glass, and device connectivity." In the Corning booth, experts will be on hand to discuss and present hourly demonstrations of the toughness of Gorilla Glass 3 as well as the connectivity and flexibility of Optical Cables by Corning. The booth will also showcase the benefits of Corning Gorilla Glass in larger format, multi-touch displays for education, entertainment and other applications. Additionally, James P. Clappin, president, Corning Glass Technologies will be a panelist in the "Disruptive Technologies Impacting the Future of Games and Video" session at 11a.m. PST on Tuesday, Jan. 8, at LVCC, North Hall N255-257. He will discuss the important role of highly specialized glass in some of the latest consumer electronic technologies such as hi-res, 3D, HD video, Internet-connected TVs, conformable displays, tablets and viral apps. Samsung C24FG70 1080p 144hz Quantum Dot/ASUS VH226H 1080p 21.5"
Nice hope it can help improve upon the smartphone toughness. 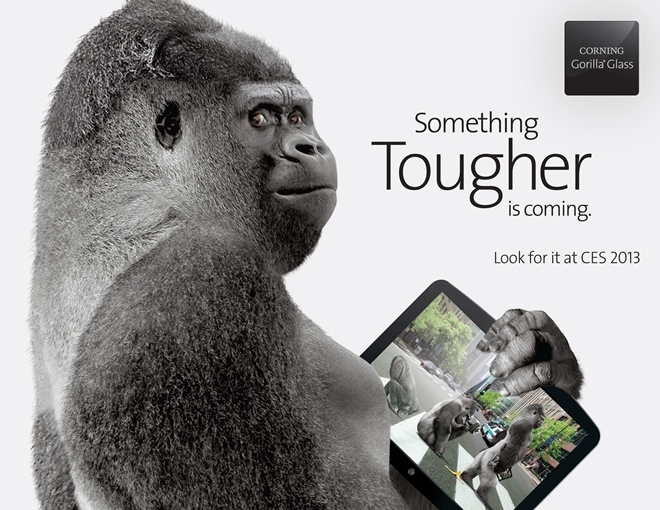 I remember back when I was in High School I did a paper about Corning when they where first coming out with the "Gorilla Glass". Glad they are doing well. Is this the same Corning that does cookware? I want them to make motorcycle helmets. Used to be, but CorningWare was spun off years ago and is now owned by some other company. Now, if we could get them to pay more taxes than zero.